When the creator of a virtual reality world called the OASIS dies, he releases a video in which he challenges all OASIS users to find his Easter Egg, which will give the finder his fortune. Wade Watts (Tye Sheridan) finds the first clue and starts a race for the Egg. 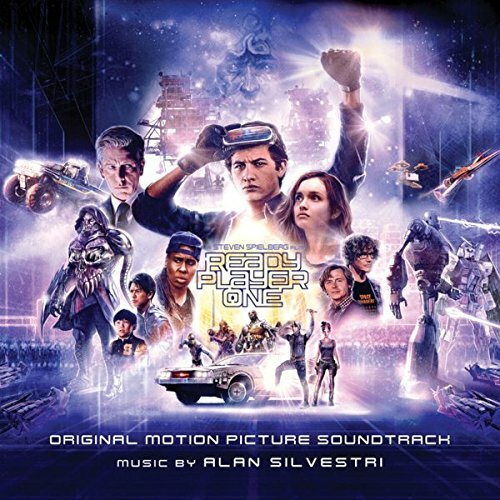 The movie soundtrack of Ready Player One will be released on March 30, 2018 by WaterTower Music. 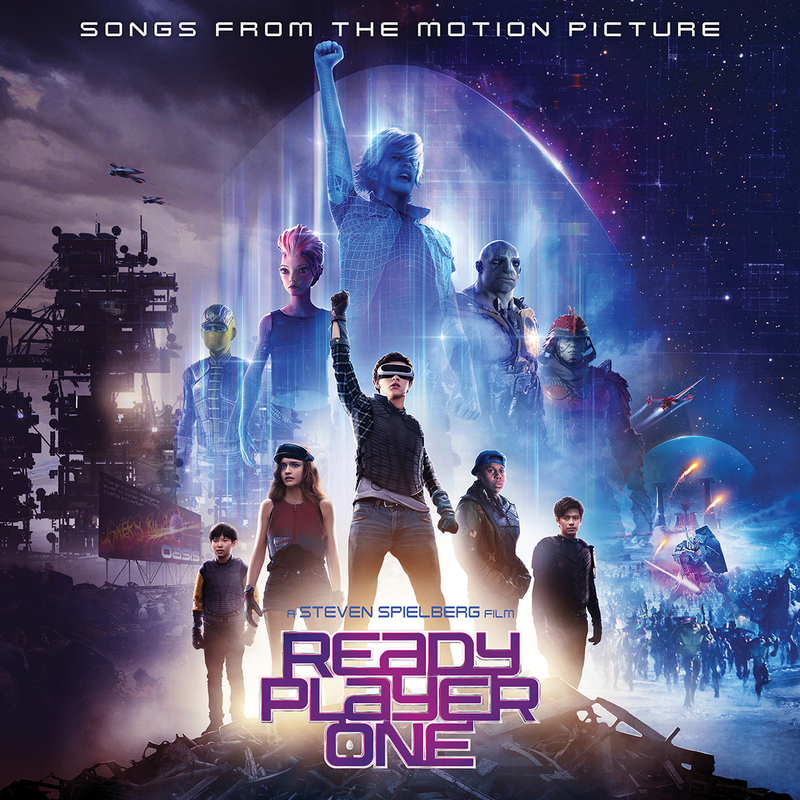 The film score of Ready Player One will be released on March 30, 2018 by WaterTower Music.